Call 1.800.758.3835 or complete the form below to SAVE! Save energy, save the environment and save big with upgrading your heating or air conditioning equipment. 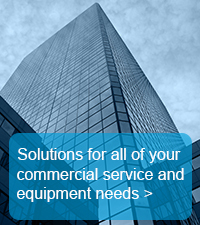 Contact us today regarding a FREE quote for equipment upgrades and information about attractive financing options!